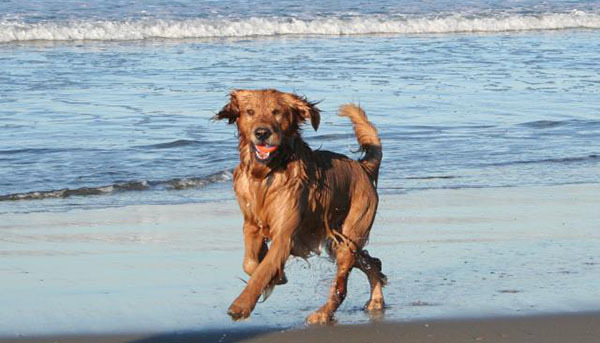 Did you ever think of vacationing with your pet? When you bring your pet, you’ll reduce the stress associated with boarding or entrusting your pet to a neighbor or family member. But you need to ensure they can travel well, be comfortable in a new environment, eat their regular food and ensure someone is available if you can’t be with them on a continual basis. If you’re traveling by air or a long distance via automobile, you should think carefully about bringing your pet. In fact, if you’re traveling by Amtrak, bus or cruise ship it’s probably best to make alternative arrangements for your pet. 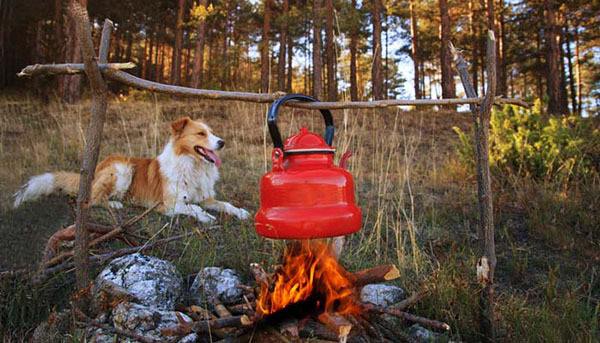 The key to a successful vacation with your pet is planning ahead. Check to see if your desired travel method, destination and activities embrace pets — and if there are any limitations on pet size, breed or other restrictions. If it’s a go, get the leash, snacks, water bowl and bring on the fun! 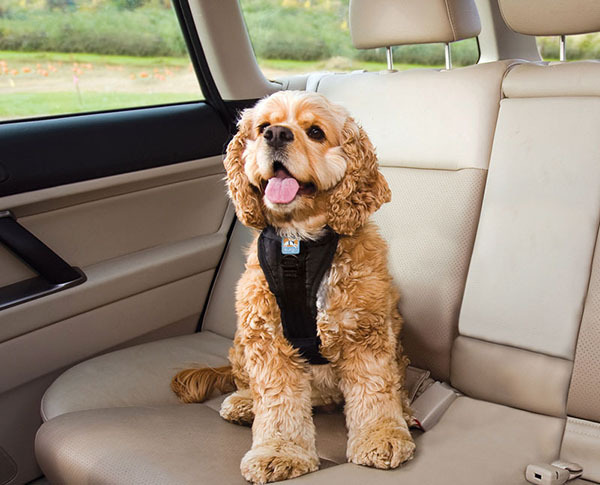 To start, you should ensure your pet can comfortably make the journey without inducing stress or injury. And don’t forget they also have to make the return trip home. While most pets love a nice car ride, there is a difference between cruising the neighborhood and traveling for hours on the highway. When traveling it’s important to provide your pet with plenty of space, a comfortable temperature, frequent interaction and the opportunity to periodically “relieve” themselves. And when you stop, allow your pet to sniff, explore, do “their business,” and drink water. As they might be around other animals, we strongly suggest your pets be fully vaccinated and microchipped prior to your vacation — and bring documentation of their health. Be sure their collar includes their name and your telephone number (ideally that of the cell phone you’ll be carrying). Always leash your pet before opening the door to prevent “runaways,” and never leave your pet unattended in the car. Importantly, ensure your pets travel safely. Some states require pets to be in DOT-approved carriers or attached to seatbelts with harnesses or other restraints. To the extent possible, keep your pet away from airbag expansion zones as they can inflate with deadly speed and force. Not all hotels, rental properties or homes of family and friends are “pet friendly.” But those that are can make for an enjoyable stay with your pet. If staying in a hotel and to the extent possible, seek a room with a kitchen and one that is on the ground floor or near an exit. Don’t be surprised if there is a one-time pet cleaning fee applied to your bill to cover a “deep clean” prior to the next guest’s arrival. If staying with friends or family, ask about areas that are pet-free zones and policies about pets on furniture and beds. 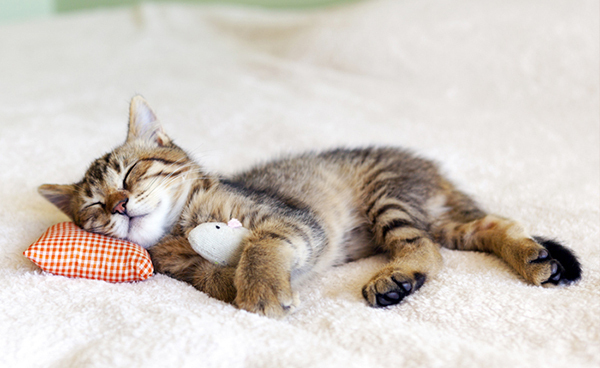 Also, be sure to gradually introduce your pet into the home of another pet — ensuring harmony and a peaceful stay. And before letting your pet out to play, carefully explore the yard and fence to limit the risk of a lost pet. Depending upon your destination, some towns and cities are incredibly pet friendly. 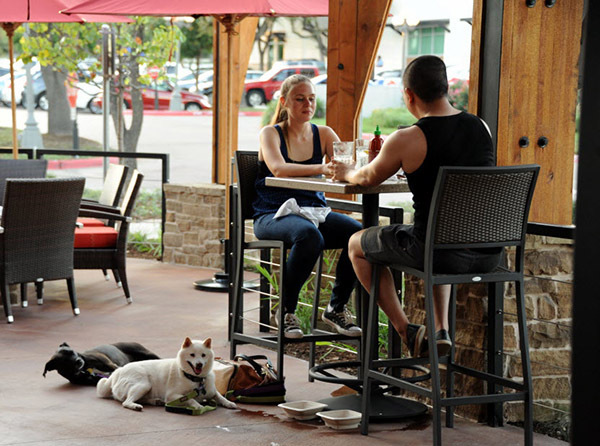 Well-mannered pets are often welcome on restaurant patios and outdoor dining environments. However, be sure your pet cannot interact with other pets to limit barking and potential food aggression issues. Also, keep your pet close so they do not “request” food from adjacent diners. Lastly, it can be helpful to introduce your pet to the waitstaff so they feel comfortable with your pet. If dining at a friend’s home, inquire about the ability for your pet to accompany you — and the rules governing table treats. Also, there may be designated areas for pet food and water bowls, so inquire appropriately. Vacationing with your pet is all about sharing time and new adventures together. So, plan activities that include your pet — such as hiking, camping, picnicking, playing frisbee on the beach, or swimming in a lake. Also, don’t be afraid to explore the urban areas of pet-friendly towns and cities as you’re likely to find other similar-minded owners and pets. And if you’re shopping or browsing, ask the store owner if your pet can accompany you. You’ll be surprised how often pets are welcomed. When taking pictures of your vacation, be sure to include your pet. This will make the memories stronger once you’ve returned home — sharing your experiences with your friends and colleagues. Before departing, it’s helpful to see what type of insects and risks your pet might encounter in their vacation environment — sharing them with us before your trip. We can then recommend any additional preventative medicines or practices to protect your pet. While on vacation, it’s important that you maintain your pet’s exercise schedule. A regular routine can help keep your pet calm, happy and fit. And it can do wonders for you, too! A well-trained, physically fit pet is vital to an enjoyable vacation with the “entire family.” Just as you pack for the heat and cold, rain and sun — do the same for your pet. Ensure they have what will be needed to keep them warm at night and cool during the day — and dry after swimming or a rainstorm. Include their medication, comfortable bedding, ample food and water, an extra leash (or two) and lots of plastic bags. Also before leaving, look for a veterinarian at your destination — and place our office number in your cell phone. Together you’ll have a great time and we look forward to hearing all about it.